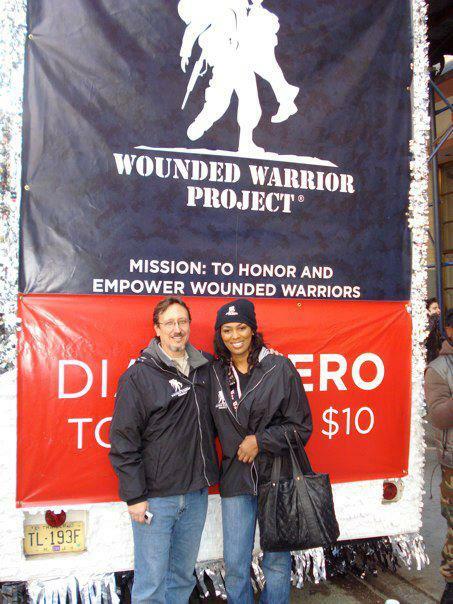 On 11.11.11, David Newhoff had the pleasure of meeting Airforce SSgt (R) Alicia Watkins, who was originally profiled on the Oprah show when she was homeless and living in rental cars. These were some of the first stories we saw that brought the issue to our attention. It was an honor to meet Alicia and to march with the Wounded Warrior Project in the Veterans Day parade.